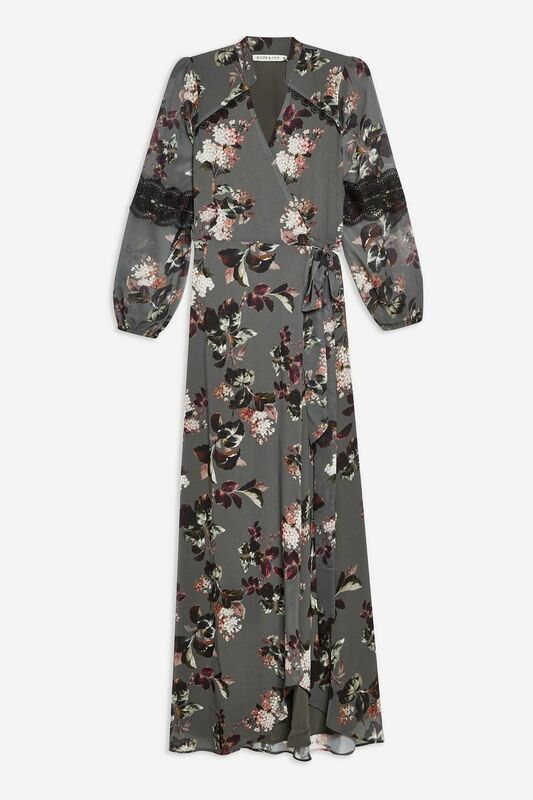 The wrap dress is the must-have wardrobe wonder of the year. 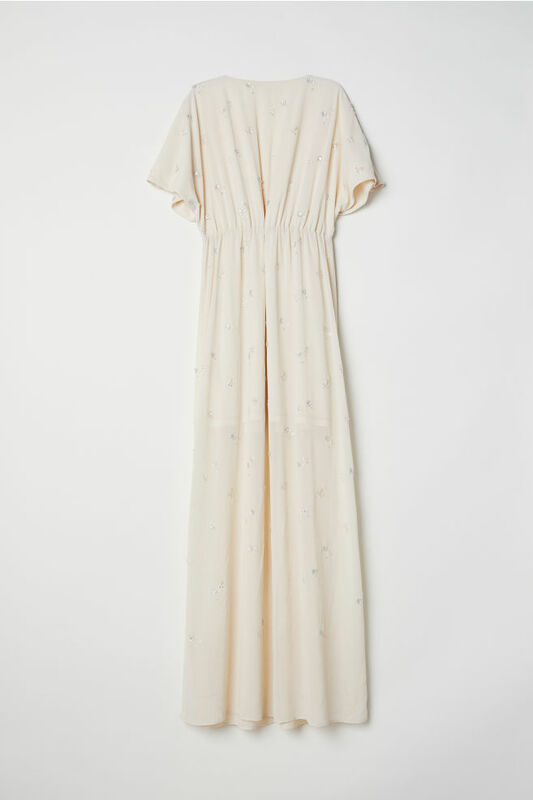 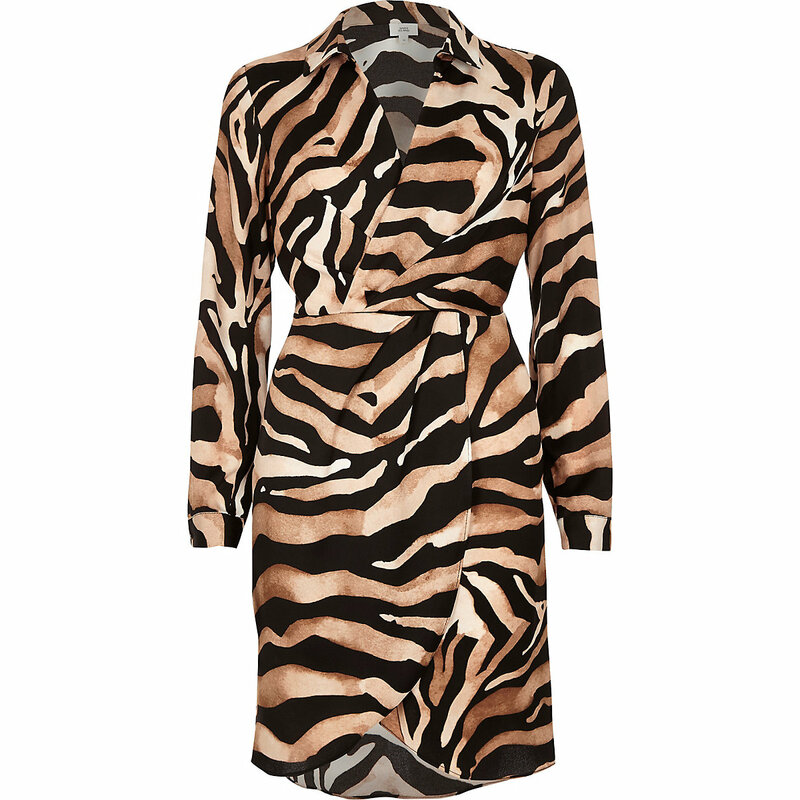 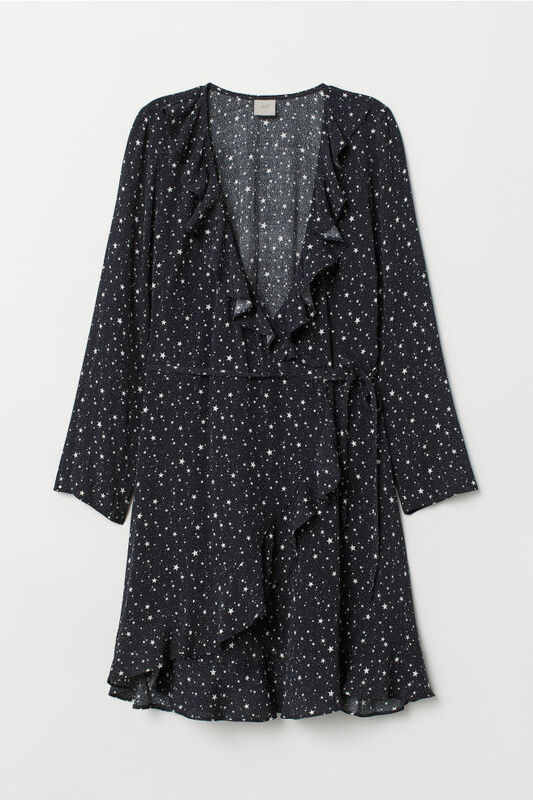 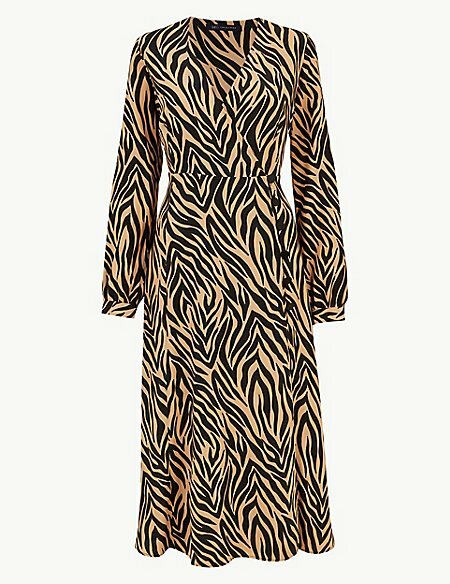 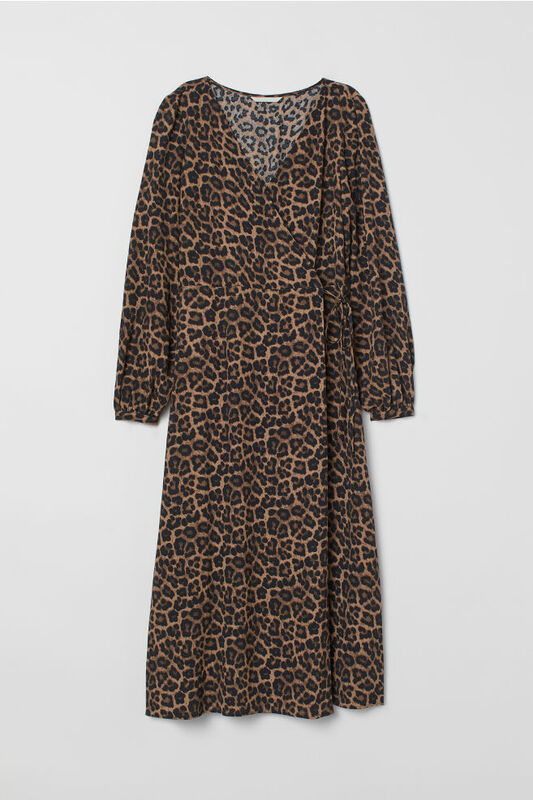 Flattering and easy to wear for any occasion, every wardrobe needs the done-in-one wrap dress. 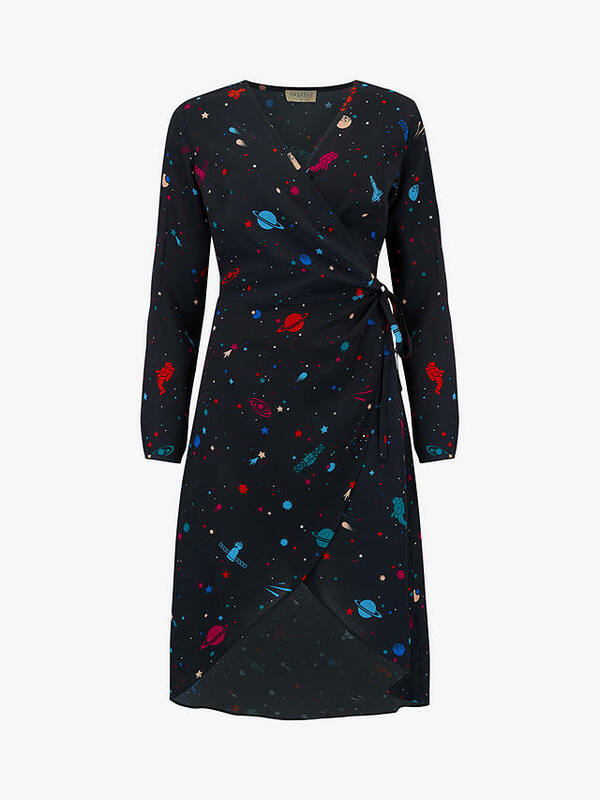 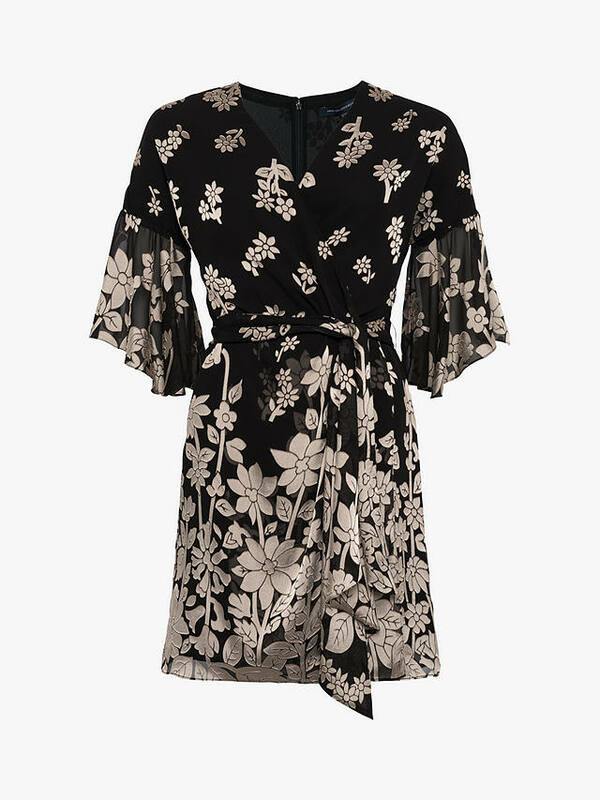 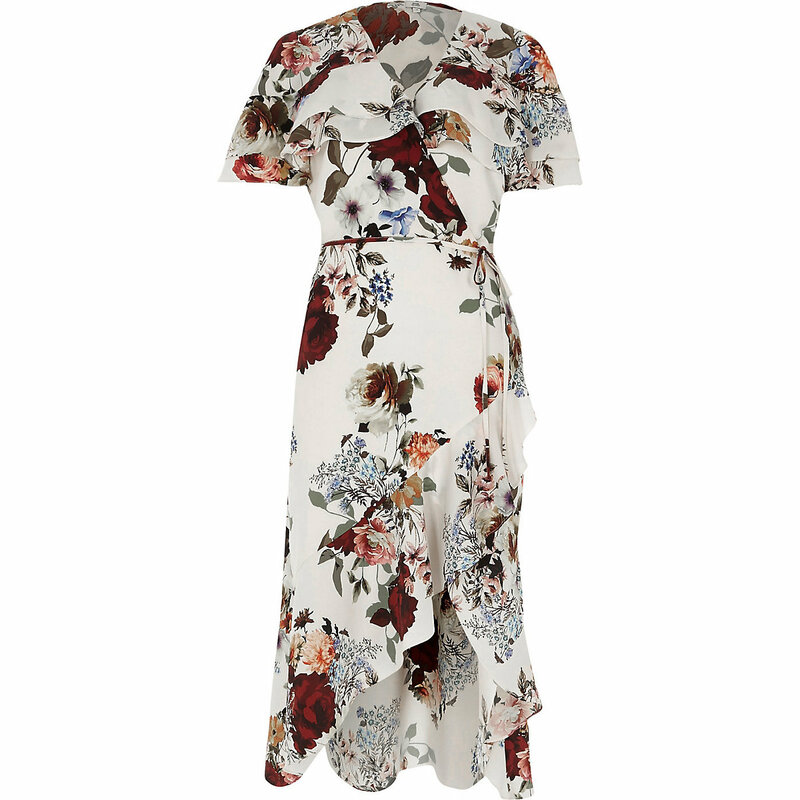 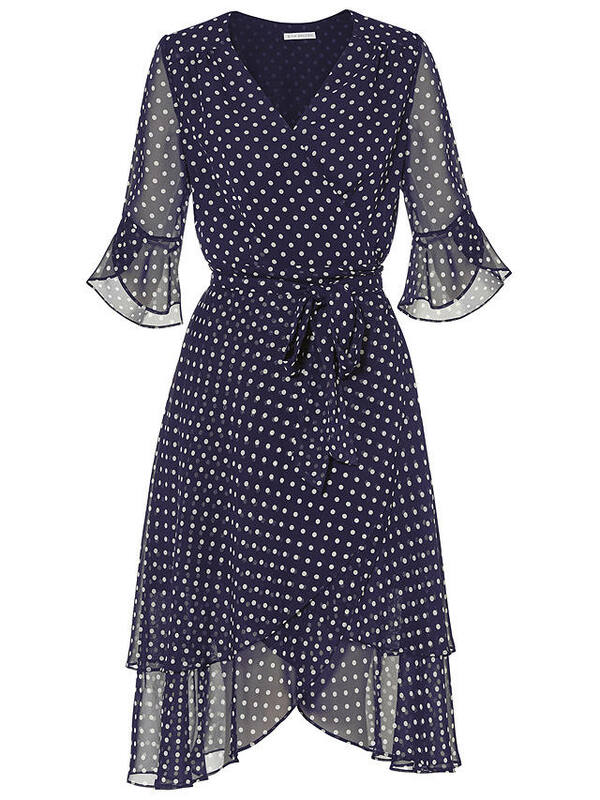 The wrap dress is very versatile – you can wear it on its own, layered over t-shirts and polo necks, with trainers, heels or boots. 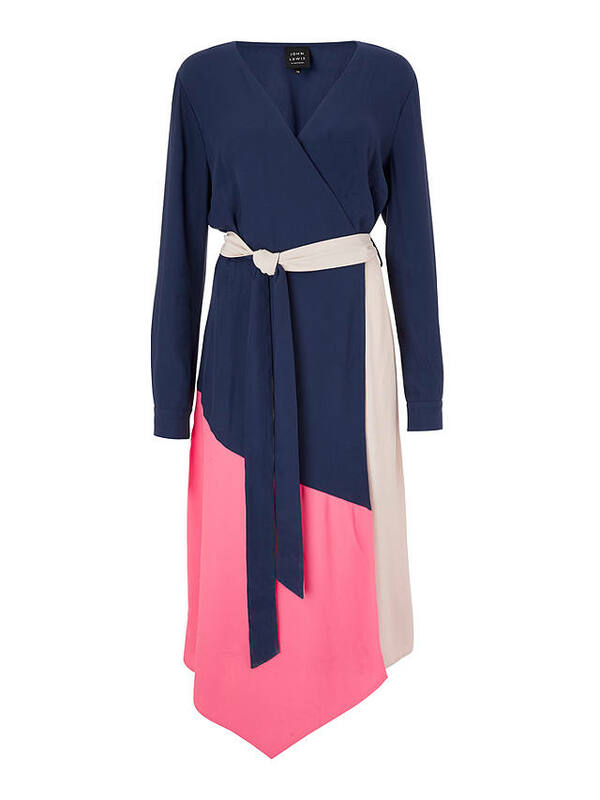 When the warm weather hits, style a longer length wrap as a light coat over a shorter hemline. 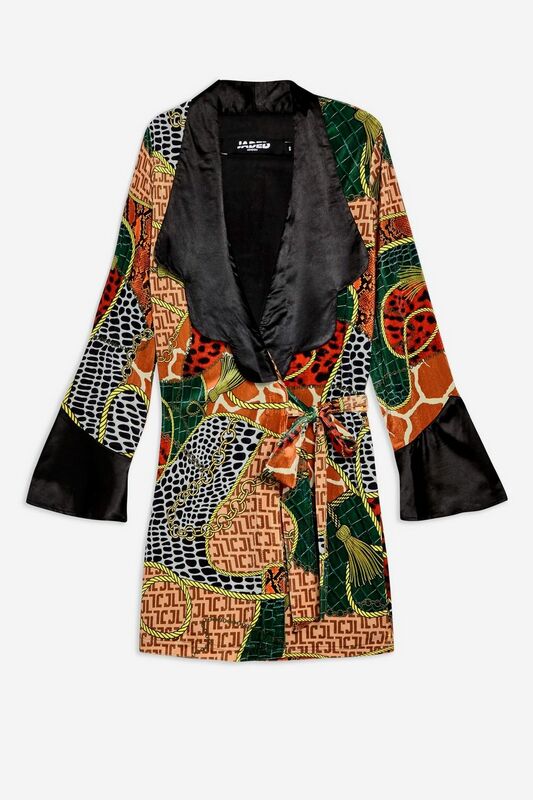 If you want the wrap dress to be office appropriate, add a tailored blazer – the opportunities really are endless.